I love making and eating Snickerdoodles and I was glad we didn’t need to give them up this Christmas! You all I know how much I love a good cookie. 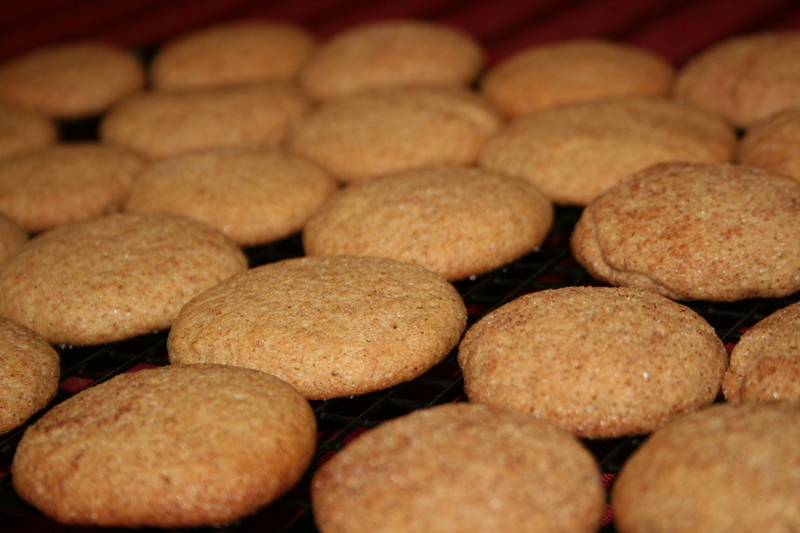 A few years back I discovered a recipe for Snickerdoodles and ever since, I have used them on my trays for Christmas. This year, before Christmas even came, way back in October, I found a recipe on one of my favorite blogs, Budget Gourmet Mom, for Whole Wheat Snickerdoodles. 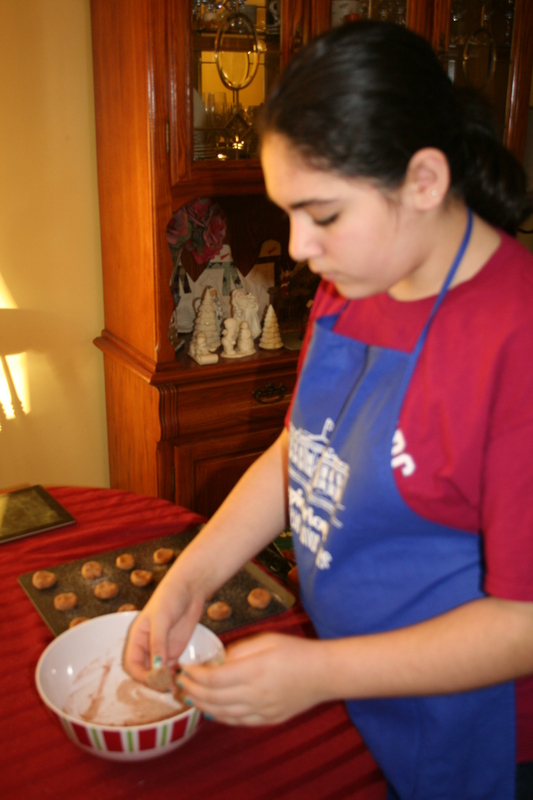 I knew even back then, that I’d be trying out this recipe for my cookie trays this year. 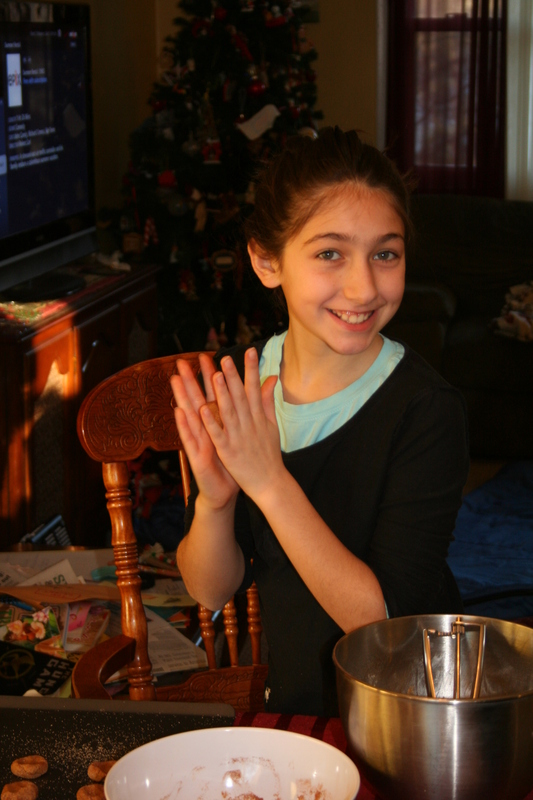 Little did I know then, that I’d be overhauling our entire cookie tray plan as well. Thankfully, these cookies were easy to adapt to the lowfat diet we needed to incorporate. Here is the recipe from the Budget Gourmet Blog, along with any notes or changes I might’ve made along the way to fit our needs. Snickerdoodles are great any time of year, and they’re a great recipe for involving your kids in the kitchen, so give this new recipe a try! At Christmas time I need as much help as I can get so it’s all hands on deck for cookie baking! In a medium bowl cream the butter and brown sugar. Add the egg and vanilla and mix until combined. In a separate bowl sift together the flour, baking soda, cream of tarter and salt. Add to the creamed mixture and stir until it forms a dough. It helps to work it with a rubber spatula until it comes together. In a small bowl mix the additional sugar and cinnamon. Form tablespoon sized balls, roll in the cinnamon and sugar, and place on a baking sheet 2″ apart. Press slightly with the bottom of a cup (we used our fingers) and bake 8-10 minutes. 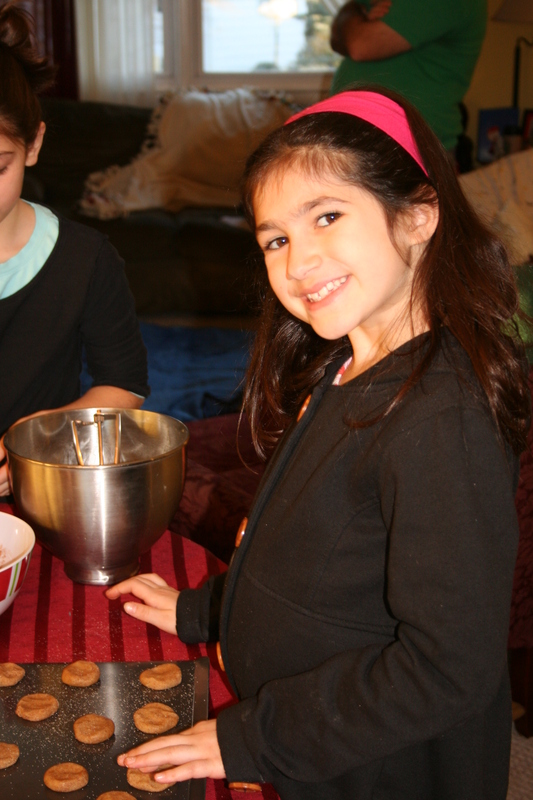 Rolled cookies are particularly great for kids who want to help out. After rolling and placing on the trays, pat them down slightly. Categories Christmas Cookies, Cooking with Kids, dessert, Eating on a budget, Jennifer L. Cowart, Kids, Lowfat/Nonfat, Recipes, Shopping on a budget, Your Tray or Mine?